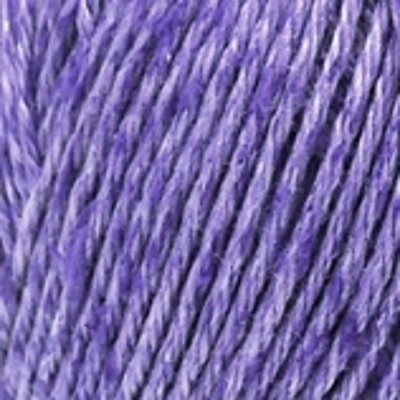 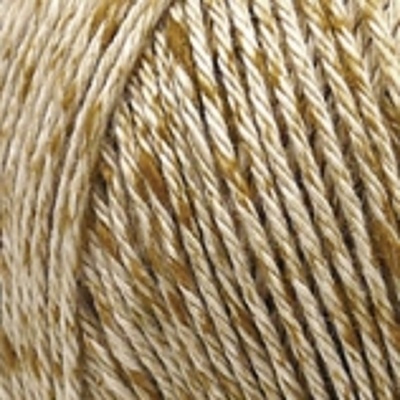 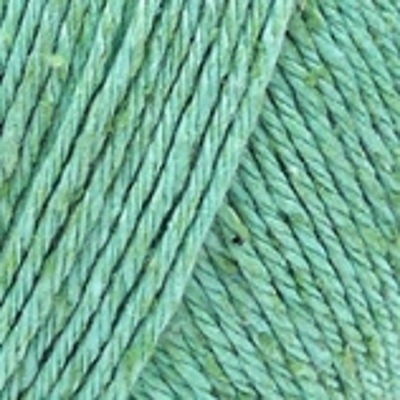 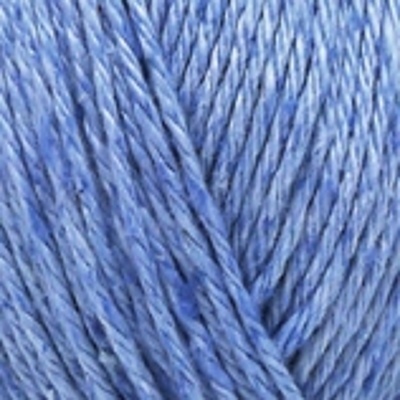 This lovely yarn is made from 20% silk and 80% cotton. 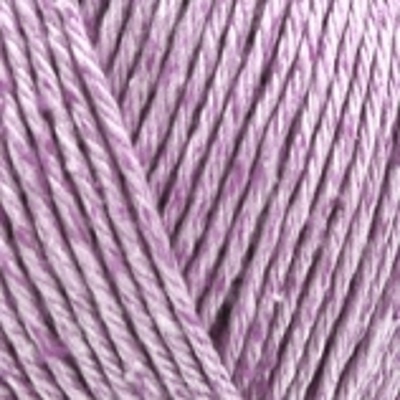 The silk and cotton is spun together and then dyed, so the two fibres take the colour differently, producing beautifully flecked tones. 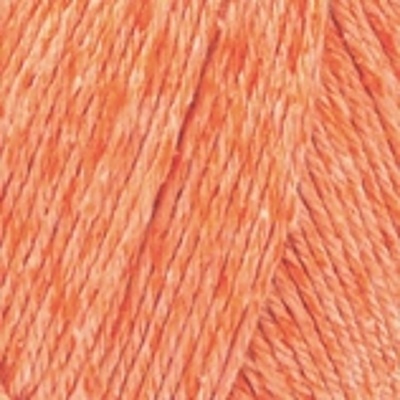 Absolutely ideal for spring and summer knitting. 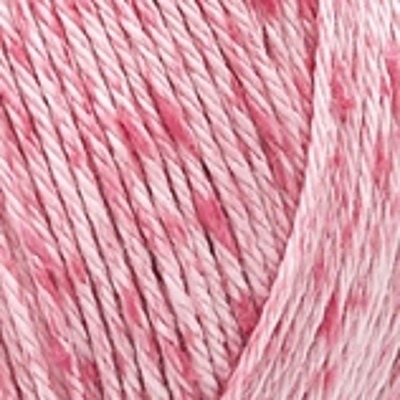 Click here to view our range of patterns.